﻿ Lab 4595 is in Business! 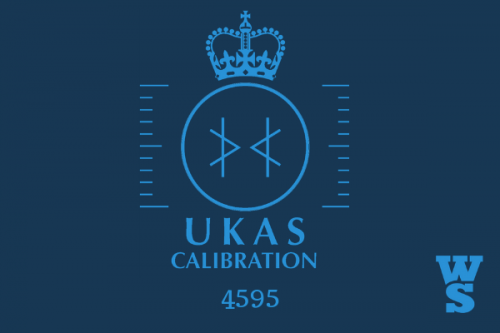 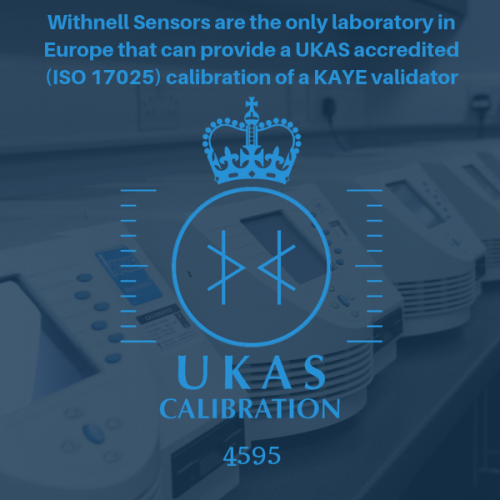 Philip de Freitas, Sales Manager at Withnell Sensors, recently was extremely proud to add an extra service to the company portfolio with the introduction of in-house calibrations of the Kaye IRTD. This service stands to compliment the existing offering perfectly and now leaves Withnell Sensors in the best possible position for supporting customers with the service of their Kaye equipment. 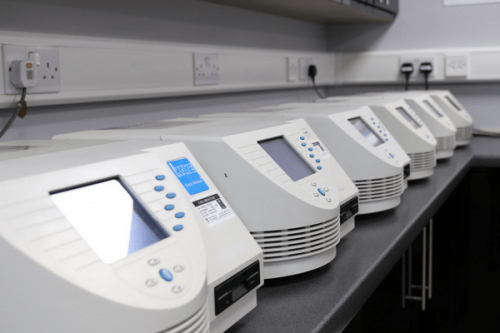 Withnell Sensors may not present a threat to competition in terms of the expanse of their organisation however do not underestimate the value that this can offer in way of service and price competitiveness. 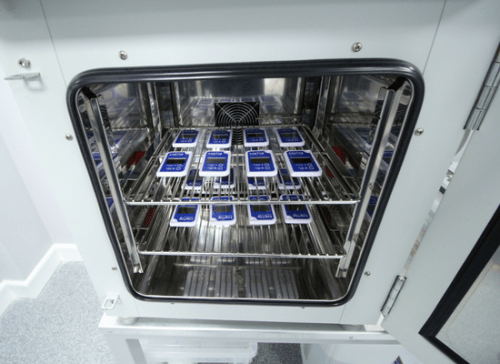 If their commitment in the rest of their business is anything like their commitment on this project then it is understandable how they continue to maintain relationships with some of the world’s largest and leading pharmaceutical businesses.